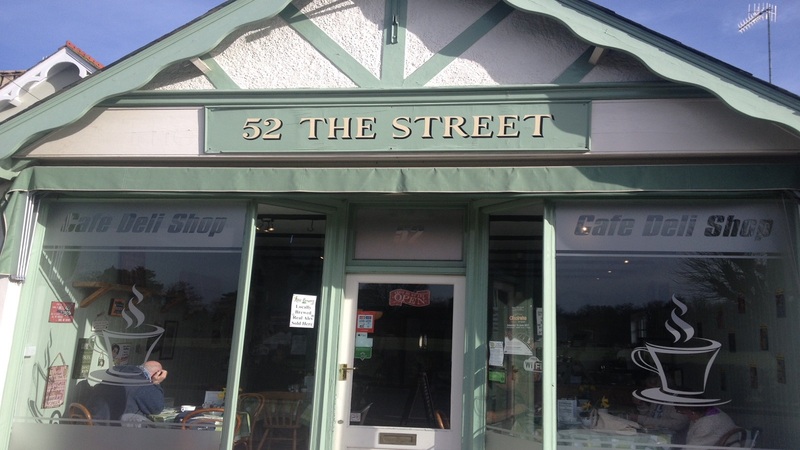 52 The Street Café is a great little Coffee shop in Charlwood, selling a wide range of made to order sandwiches, toasties, paninis and wraps. There’s also a large hot food menu, should a sandwich just not cut it. 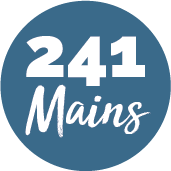 Try a jacket potato, homemade Chilli, Chicken Goujons, Macaroni cheese or something else from the yummy menu. It’s all perfectly cooked and served with a big side of friendliness!